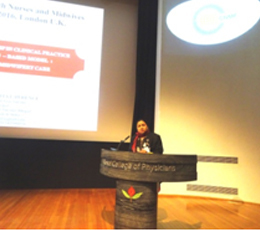 International Conference Participation and two scientific paper presentation titled “Rights based Model: Rhizome for Midwifery Care” and “ Virtual Learning: A path for Midwifery Judgement ” during Confederation of Nurses and Midwives conference at London, U.K. during 2016. 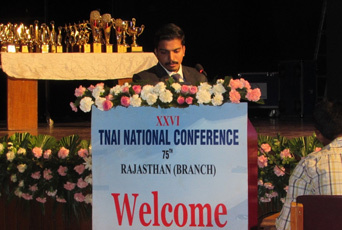 Scientific Paper presentation during main session of 75th National TNAI Biennial Conference 2016 at Jaipur, Rajasthan Title of Paper: Global Health Promotion among NGOs. 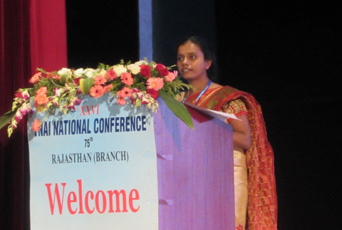 Scientific Paper presentation during main session of 73rd National TNAI Biennial Conference 2012 at Bhopal, Madhya Pradesh. Title of Paper: Awareness of nurses towards role of state registration council in quality management. 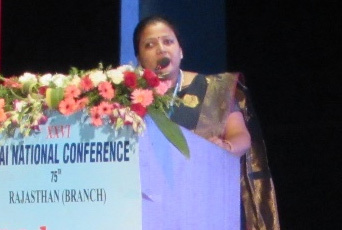 Scientific Paper presentation during main session of 73rd, 74th and 75th National TNAI Biennial Conference 2012,2014 and 2016 at Bhopal, Lucknow and Jaipur. Awareness of nurses regarding Nurses Practice Act. (2016). 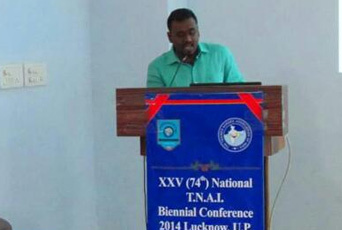 Scientific Paper presentation during concurrent session of 74th National TNAI Biennial Conference 2014 at Lucknow, Uttar Pradesh. 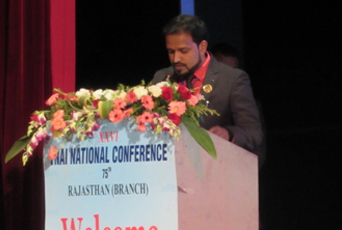 Scientific Paper presentation during main session of 75thNational TNAI Biennial Conference 2016 at Jaipur, Rajasthan. Uttar Pradesh. 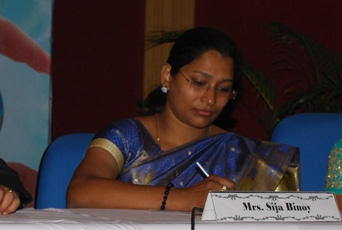 Title of Paper: Global Health Promotion among NGOs. Title of Paper: Effect of video assisted teaching module on knowledge regarding ABG analysis and interpretation among staff nurses.